Fidelity Retains Top Position and American Express Edges into the Number Two Spot, According to Analysis of Online and Offline Conversations. NEW YORK, NY (July 12, 2018) – Engagement Labs (TSXV: EL) (OTCQB: ELBSF), an industry-leading data and analytics firm that focuses on the entire social ecosystem and its impact on business, today released its TotalSocial® ranking of the top financial services brands in the U.S. based on social influence. 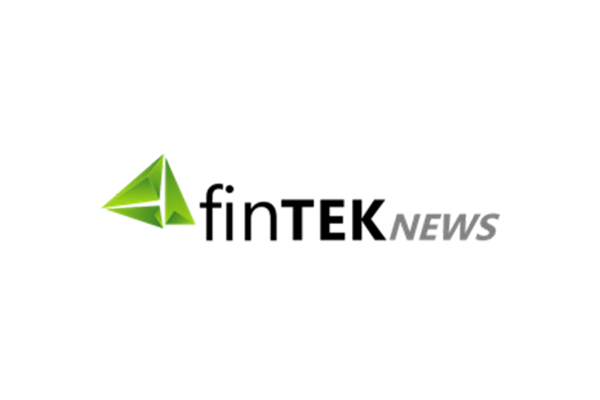 Read the full FinTek News article, here.